If you’re already downtown, you might as well make your way to the Manitoba Museum. 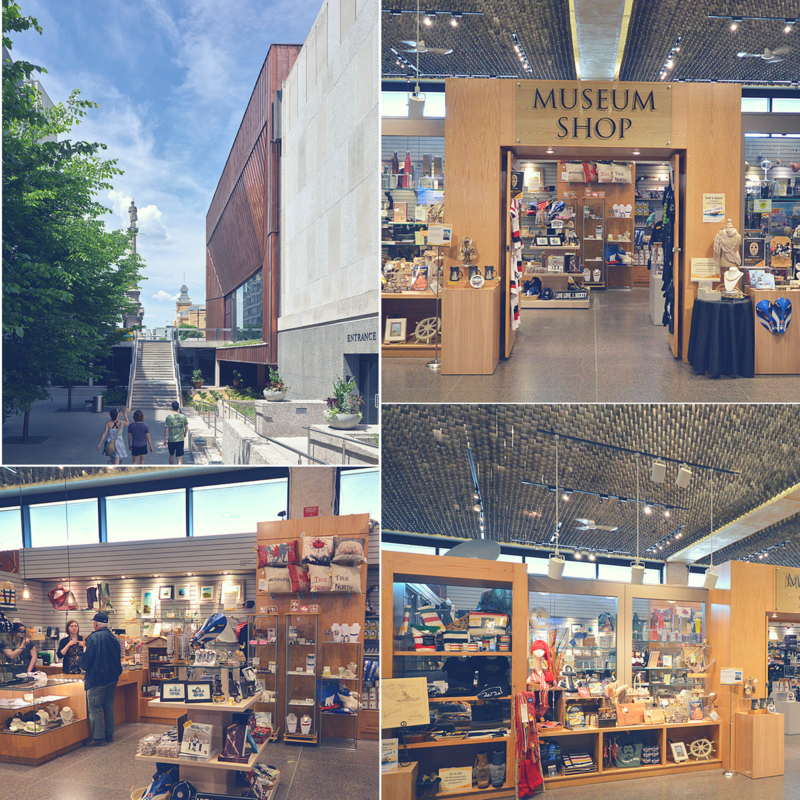 And if you’re already at the museum, the Museum Shop will lure you in with its unique assortment of gift items. Think custom Inukshuk pieces, stunning northern lights photographs and hand-made crafts from local artisans that all represent and reflect the Manitoban identity. 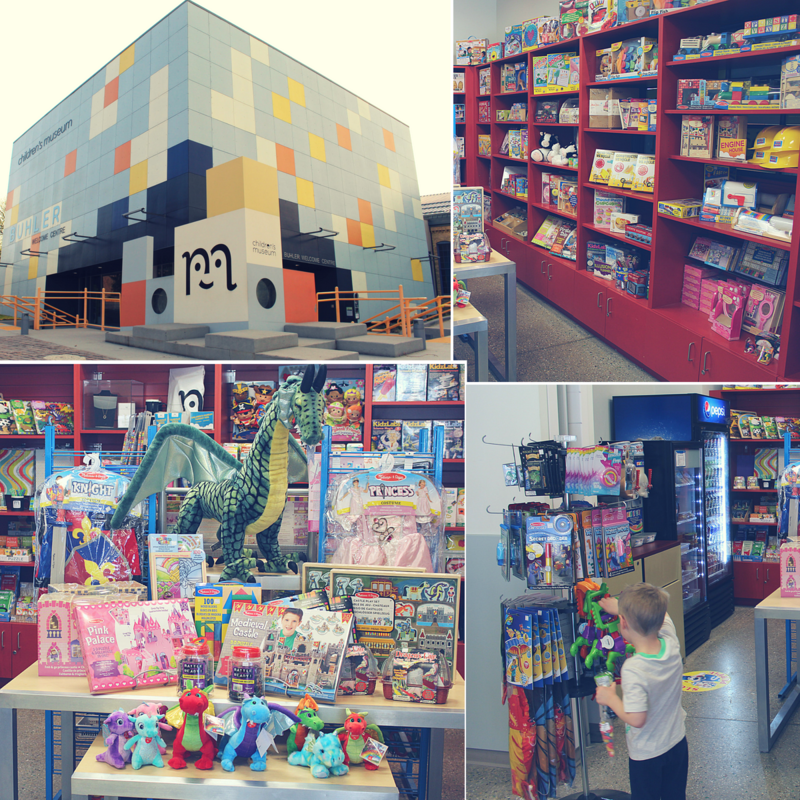 The creatively designed Manitoba Children’s Museum seems like the perfect gift already. All that’s missing is a beautiful big red bow wrapped around it. Red bows aside, this museum is all about learning and its gift shop selection is specifically to geared toward kids’ constant learning and innovation. Should you decide to stop by this museum, kids in tow, just keep in mind that getting them out may prove a bit challenging as the gift shop’s selection complements the themes you’ll find throughout the museum’s permanent galleries, travelling exhibitions, special events and programs. It’s also a great place to pick up souvenirs to mark your museum experience. 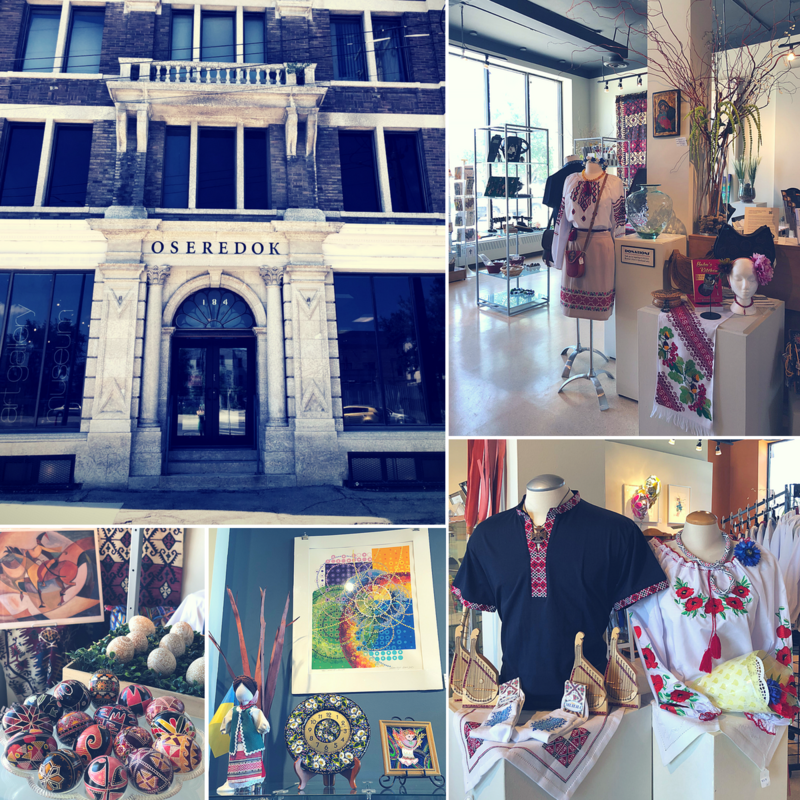 With Manitoba’s strong Ukrainian heritage, Oseredok Ukrainian Cultural and Educational Centre is not only the perfect place to indulge in Eastern European culture, but also to pick up traditional Ukrainian gifts, including artistic wares, jewelry, embroidered pieces, ceramics, and art. Of course, there’s much more that you’ll find within the walls of Oseredok. For those wishing to brush up on their Ukrainian language skills or culinary talents, the museum also provides materials for that. For the aircraft enthusiasts and history buffs in your life, the Royal Aviation Museum of Western Canada’s Windsock Gift Shop will be right up their alley. 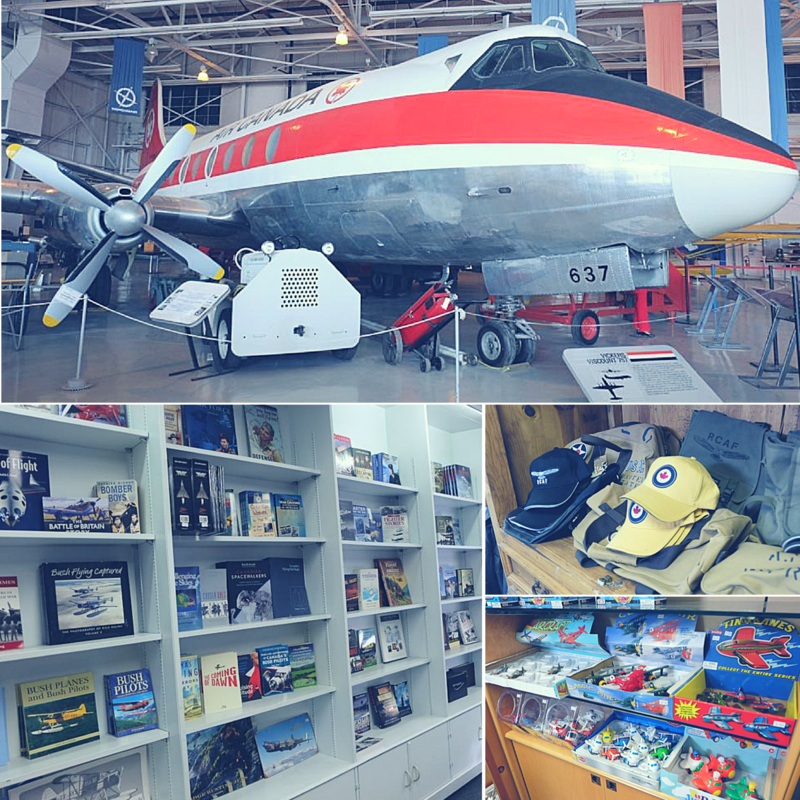 Not only is a visit to this museum a fun and informative treat, its gift shop carries Winnipeg’s largest selection of aviation-related literature. And of course, this museum gift shop wouldn’t be complete without the standard hats, T-shirts, and key chains that you simply expect to find at a museum gift shop. Manitoba’s vibrant fur trading history and French and Métis cultures are an ever-present theme at the Saint-Boniface Museum. This theme also spills over into the museum’s gift shop. 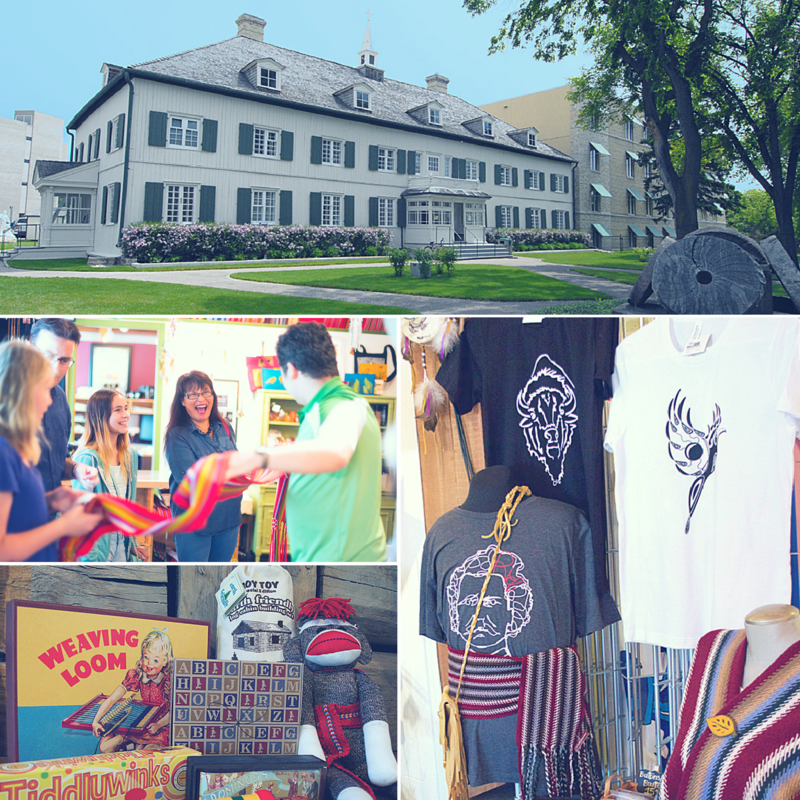 From the colourful and well-loved voyageur sashes, to the popular voyageur shirts those sashes are tied around, you’ll get a true feel of Manitoba’s storied past here. There are also several hand-made items, including Red River carts, traditional toys and locally made gifts and food items. Travel Manitoba was hosted by partner museums, who did not review or approve this story.